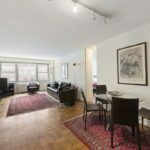 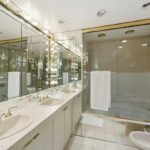 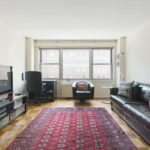 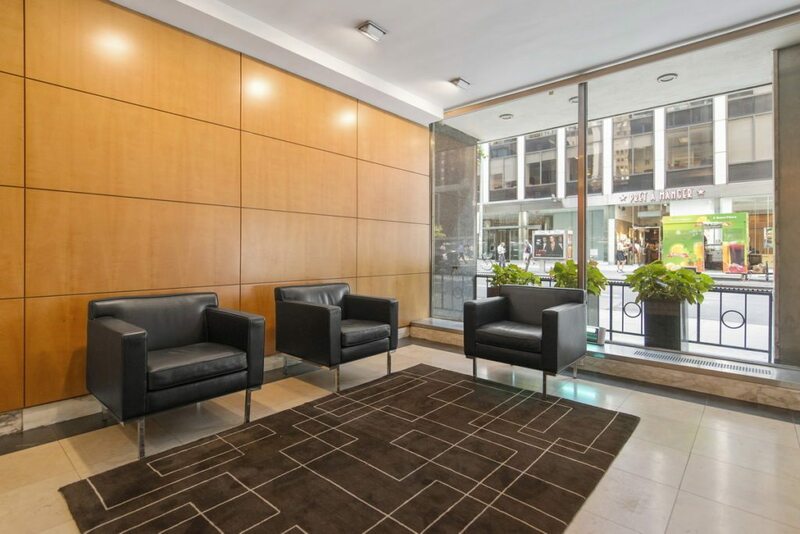 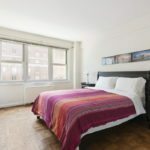 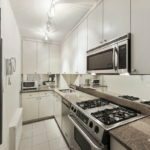 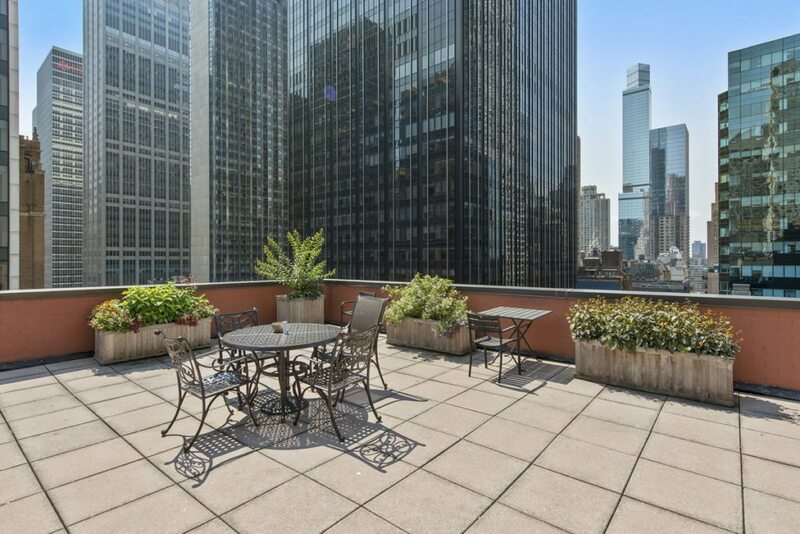 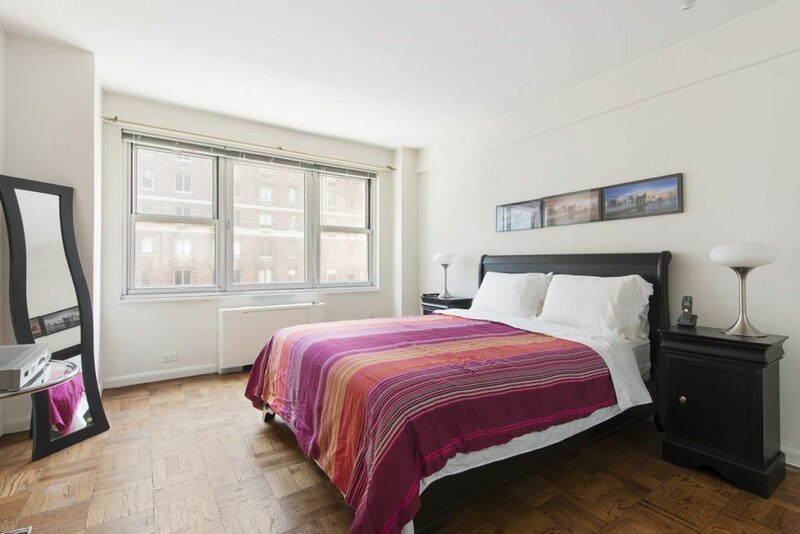 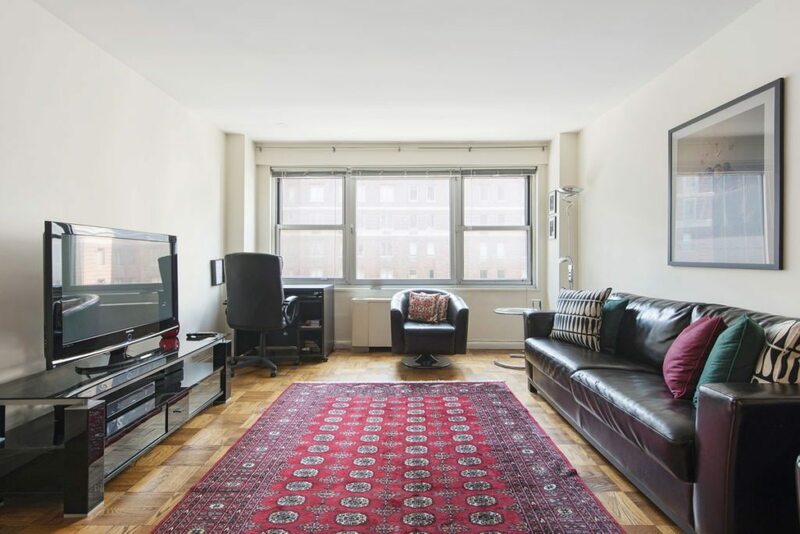 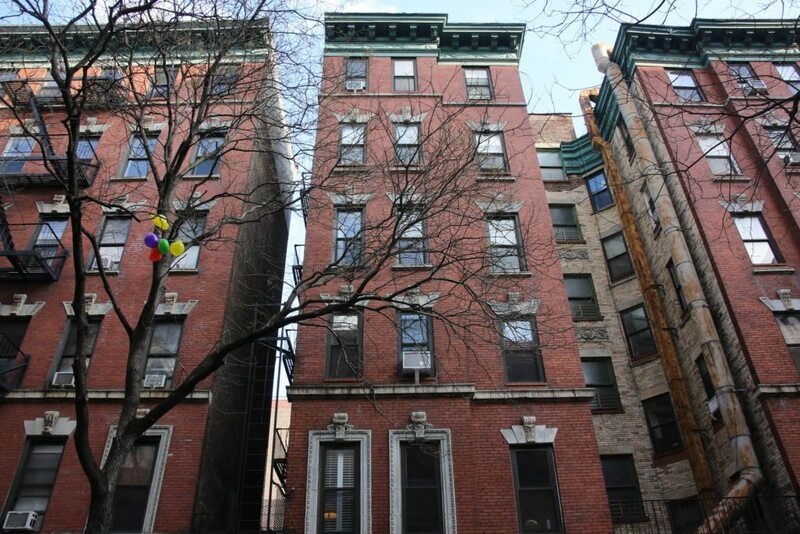 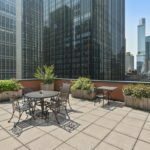 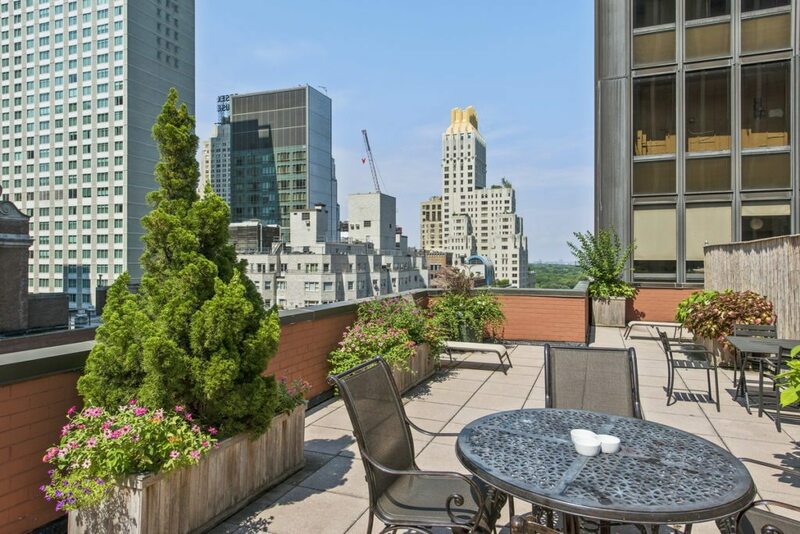 This convienently located one-bedroom apartment in Manhattan sits just one block from Fifth Avenue shopping and four blocks form Central Park. 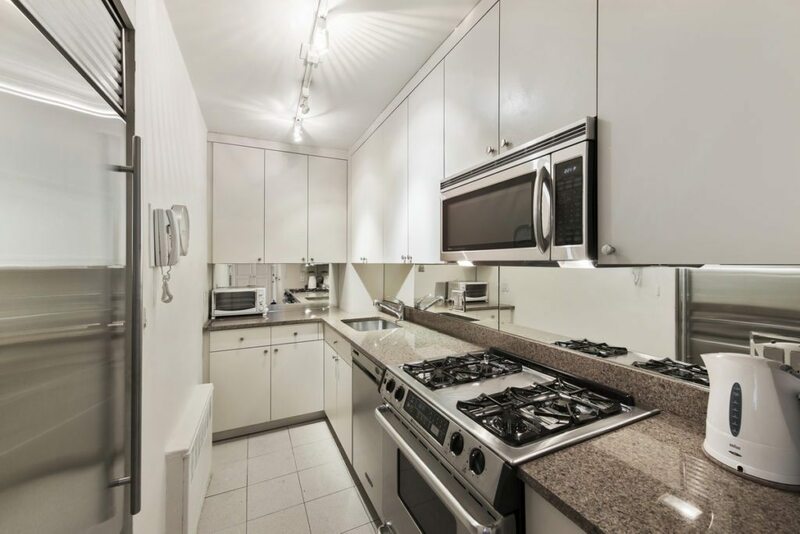 More affordable than most properties in the area, the place isn’t short on amenities, featuring a kitchen with granite countertops and a bathroom with a bidet. 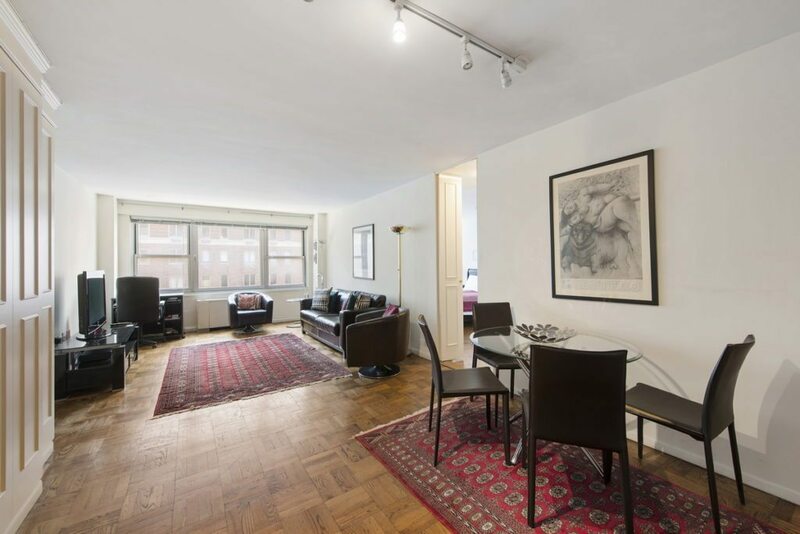 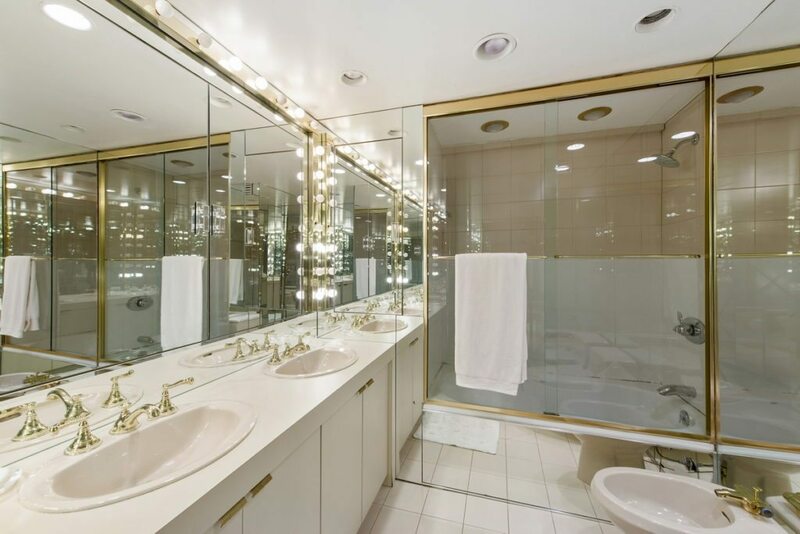 The apartment is listed at $1.27 million by Ram Yariv with Klara Madlin Real Estate. 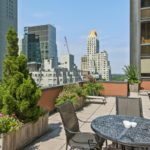 Is NY worst state for retirement?